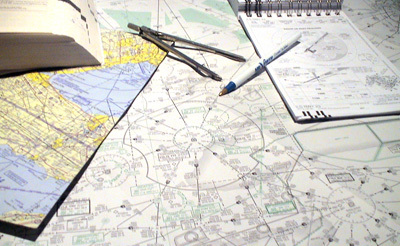 The FAA provides free online publications of the Digital Terminal Procedures and Airport Diagrams as well as a digital Airport/Facility Directory. On the NACO website, click on the latest product in the blue table. For other ATC supplements and other special charts, visit the respective ARTCC website.